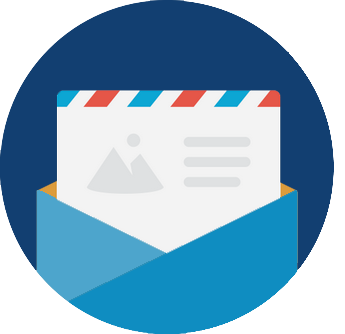 Emergency management initiatives for the safety and security of citizens hinges on effective planning and operations that integrate information, communications, coordination, and knowledge at all levels—local, regional, state and national. “Sense, Reach, Care”—is the ultimatum that every emergency management solution provider wants to practice to achieve unity of effort and effective outcomes in the security standpoint. With new technologies being fielded faster than ever before, emergency management solutions are leveraging information-communication technologies to bridge response gaps and delays in emergencies with its seamlessly integrated modules of services and solutions. With features such as computer telephony, GIS-based tracking, advanced fleet management systems, and mobility, these solutions now offer governments the apt solution to ensure that every distress call is immediately responded to, with utmost care. Tactics, techniques, and procedures are adapted from one deployment cycle to the next regularly to facilitate a 360 degree response mechanism. 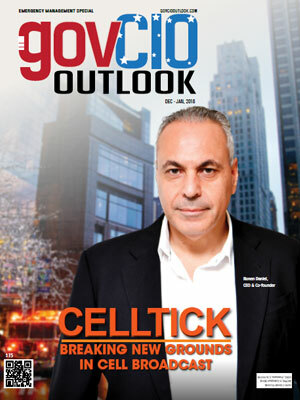 To help government agencies choose the best solution provider, Government CIO Outlook brings forth a competitive list of the best service providers in the emergency management field. 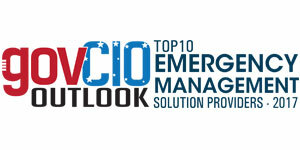 Our distinguished panel comprising of eminent CEOs, CIOs, VCs and analysts, along with Government CIO Outlook’s editorial board has assessed several Emergency Management Solution Providers and shortlisted the ones that are distinctively prominent in the field.